What is the Best Way to Relieve Breast Pain Before the Menstrual Cycle? 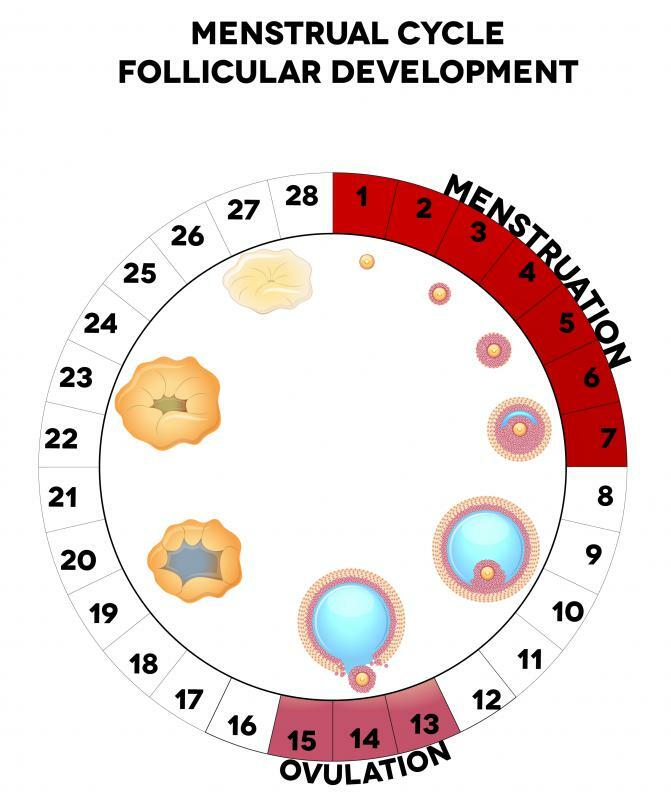 Birth control pills can help alleviate some of the pains associated with the menstrual cycle. 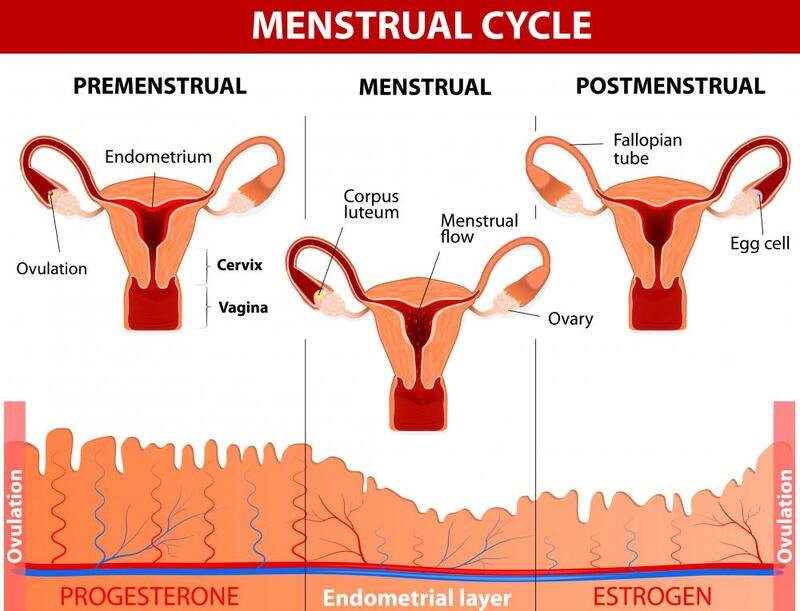 Hormonal changes in premenstruation cause breast pain. Breast self-exams should be done monthly to check for abnormal lumps or changes. The shape and size of the breasts often change throughout the menstrual cycle. 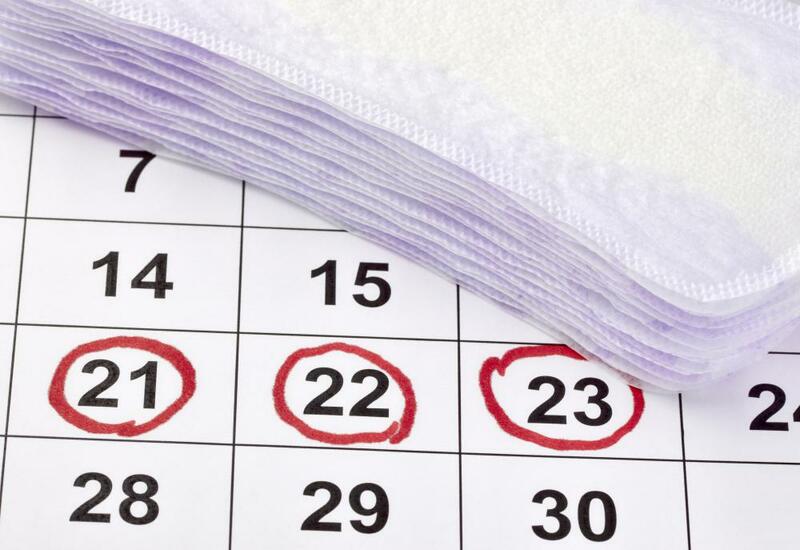 Women often experience breast pain right before the beginning of their menstrual periods. Getting regular exercise is a good way to relieve premenstrual breast pain. Many women get breast pain before the menstrual cycle due to the sudden surge of hormones in the body. Though the hormonal imbalance usually cannot be controlled, one type of treatment is a change in lifestyle, such as regular exercise and a healthy diet that avoids excess fat, caffeine, and salt. Buying a good bra that fits well, as well as keeping track of changes in the breasts with monthly self-exams, may also help reduce breast pain before the menstrual cycle. Finally, certain medications may be prescribed if the issue is severe, such as birth control pills or shots, or male hormones. Getting regular exercise can help women stay healthy in general, but it can also help reduce symptoms of the menstrual cycle, including breast discomfort. Of course, the diet is also important. For example, salt often adds to uncomfortable bloating, which can make breast pain worse, so avoiding salty food in the week leading up to the period is often a wise idea. Reducing the amount of fat and caffeine in the diet can also reduce breast pain before the menstrual cycle. The shape and size of the breasts often change throughout the menstrual cycle, not just right before the period arrives. Staying aware of the typical texture and feel of the breasts before the menstrual period comes can help women to prepare for the upcoming discomfort. This can be done with regular breast self-exams, which can also help women notice any abnormal lumps that might indicate breast cancer. Additionally, being fitted for a bra that fits just right can also help, as proper support is often instrumental in reducing breast pain before the menstrual cycle. Fittings are usually free at many stores that specialize in selling bras, and as a bonus, a bra that fits well is usually more flattering than one that is ill-fitting. Some women find that taking diuretics, or water pills, just before their period shows up can help reduce breast discomfort. 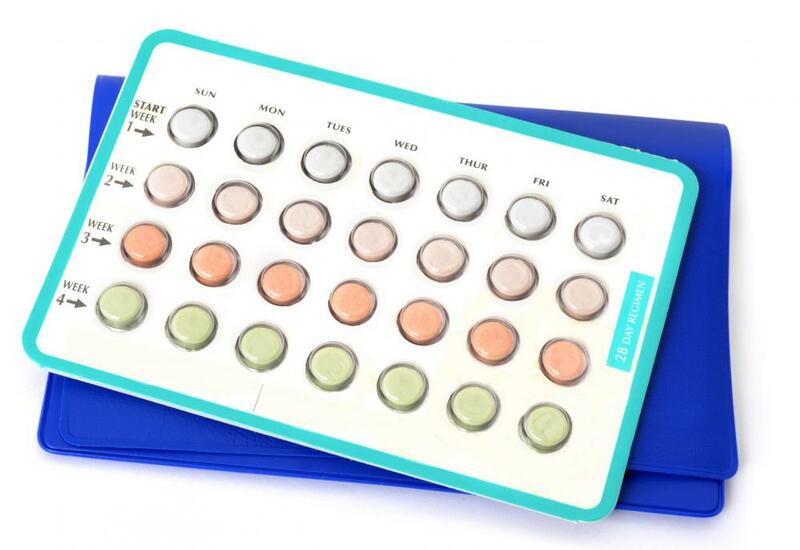 If this does not help, it may be necessary to contact a doctor to get a prescription for birth control pills, which are known for typically decreasing premenstrual symptoms. It may also be advisable to stop the period completely for several months in order to relieve breast pain before the menstrual cycle, and this can usually be done with a type of contraceptive that consists of an injection of hormones. Additionally, though male hormones often have undesirable side effects for women, in some serious cases of breast pain before the menstrual cycle, the benefits of them outweigh the problems, leading some doctors to prescribe them. What Are the Most Common Causes of Pain on the Side of the Breast? What are the Most Common Causes of Burning Breast Pain? What are the Most Common Causes of Underarm Breast Pain? What are the Best Tips for Checking for Breast Cancer? What are the Causes of Breast Ache?